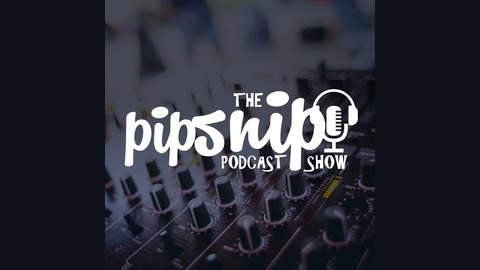 Listen to some of the most thought provoking and heart-felt stories from artists, musicians, entrepreneurs, and life-travelers. Be entertained, fascinated and inspired. The post #005 Build Your 100% FREE Marketing Website! 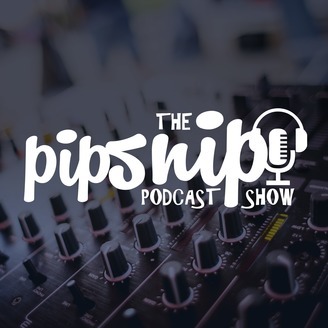 appeared first on The PipSnip Podcast Show.